The mission of the facility is to serve the existing subdivision in Heritage Park, meet the needs of a Pharmaceutical School and other future Businesses. Also serve the needs of approximately 10,000 college students and serve the future demands of over 1,300 additional home sites.The investment opportunity provides investors an opportunity to purchase a self-storage facility in an A + location. 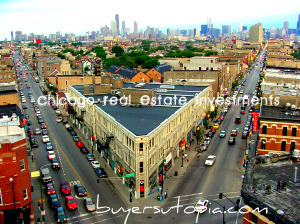 The asset is located in a high-income area that is currently experiencing new growth. The investment is in a market of it’s own. There are no comparable properties within 7 miles of its location. A survey was determined that the storage units in the Abilene area are running at a high rate of occupancy (80% to 100%). 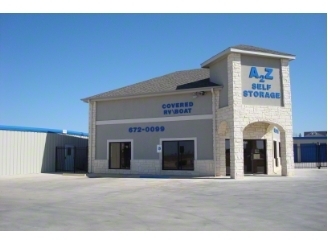 A 2 Z Self Storage is a recently completed project located off Highway 351. This project has 8 separate buildings, 16 canopies and a 1200 square foot office. 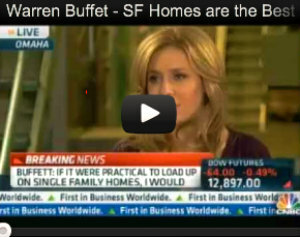 The buildings are built of brick and steel, and have 368 units with 25% of those units climate controlled. A 6-foot ornamental fence with brick columns will surround the facility. 351 and East Lake Road. Hwy. 351growth corridor in Abilene, TX.